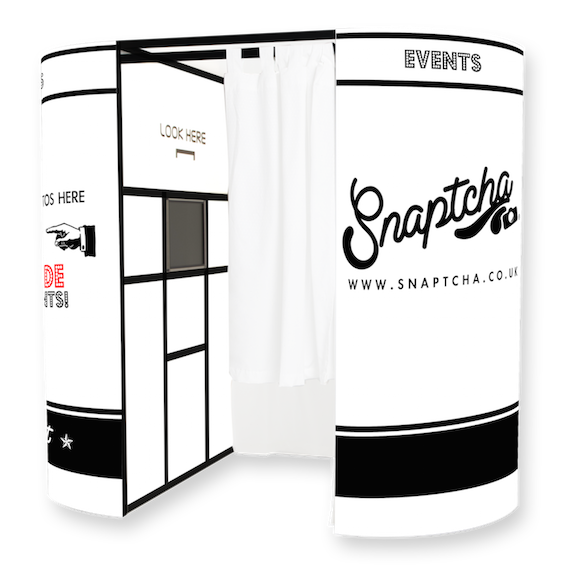 Fuel the excitement at your business party or corporate event with our award winning photo booths. We are renowned for providing industry leading photo booth hire, where superior service leaves our competitors behind. Our booths are jam-packed full of mind blowing features that will keep you and your employees entertained for hours on end! Exciting extras including the infamous wind machine, green screen and more!